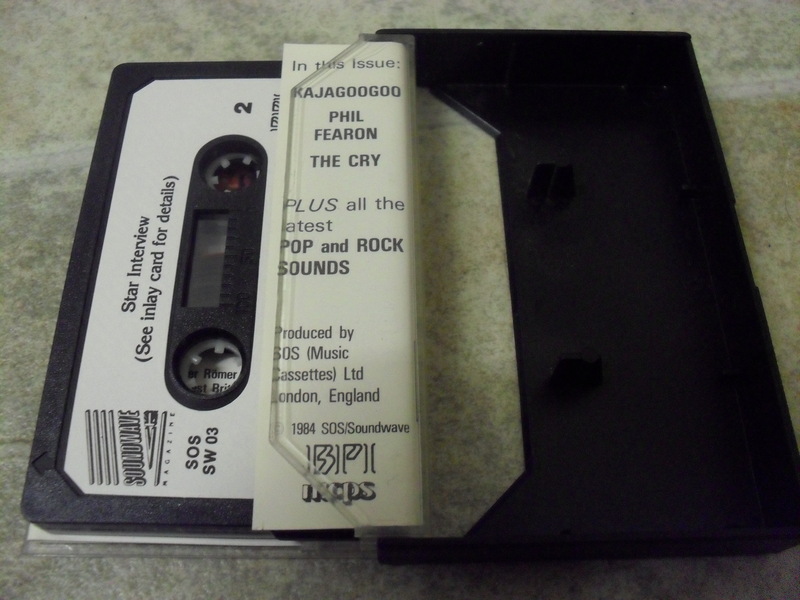 KajaFax is pleased to bring you this wonderful interview with Kajagoogoo, recorded for Soundwave Magazine in 1984. The interview is 15 minutes in length. 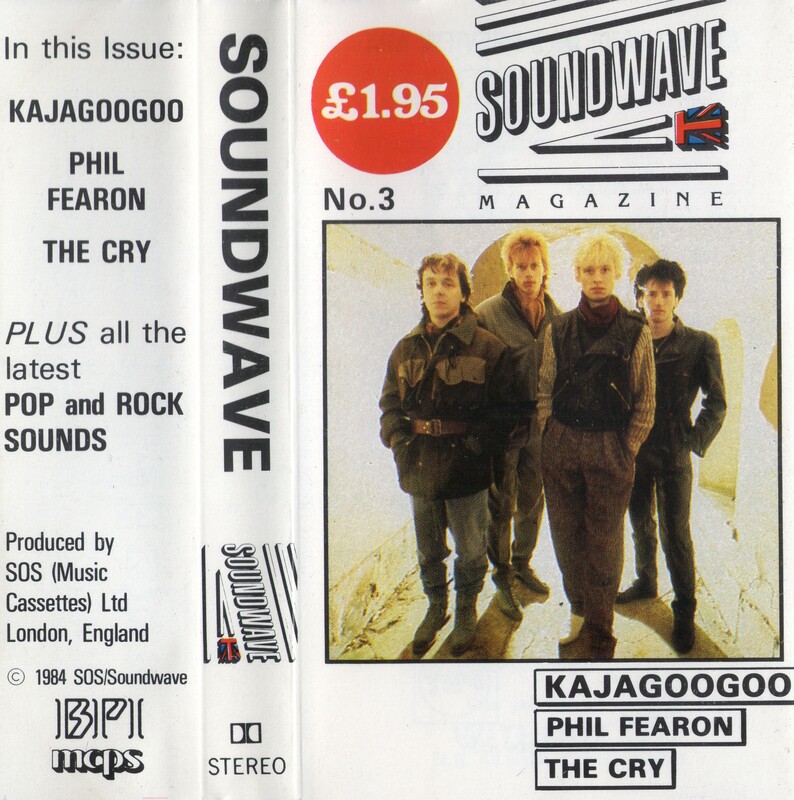 Unfortunately, we have been unable to find out any information about the history of Soundwave Magazine, although we do know that interviewer John Osborne went on to become a Disc Jockey for Virgin/Absolute Radio in the 2000’s before moving to Gold Radio, where we works to this day. We really enjoyed this one here at KajaFax HQ – we hope that you enjoy it too! 🙂 It wasn’t so bad, Denny. It was a bit of an unknown quantity really – the KGG bit could have been 15 mins or 15 seconds….it was a gamble. 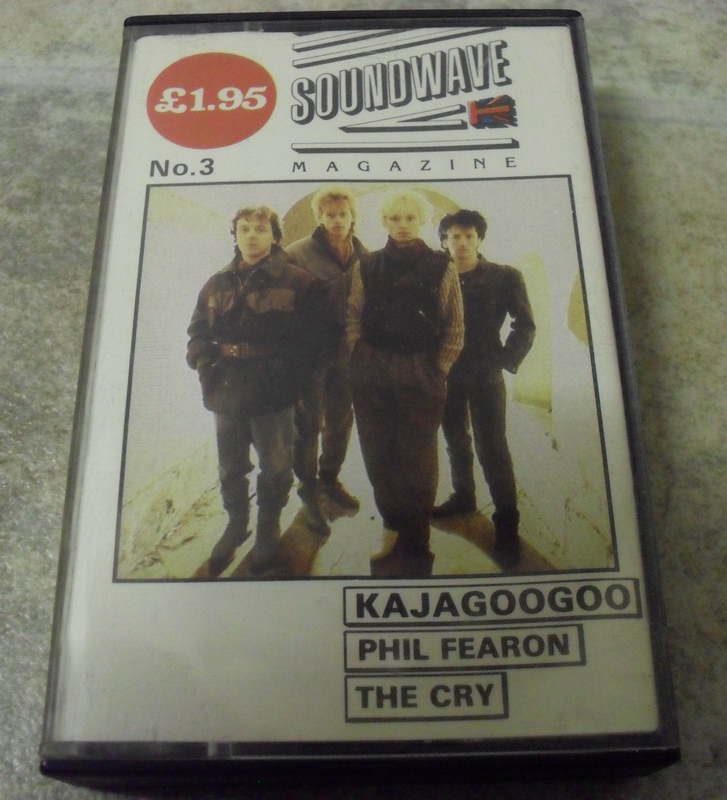 Soundwave isn’t the first magazine on Cassette. Before this there was SFX (Not to be confused with the sci-fi mag with the same name).